Anna Moench is the playwright behind The Pillow Book. Learn more about Anna by visiting her website and reading her recent interview with playwright Adam Szymkowicz. You can also check out this feature article in China Daily about Anna’s play Hunger which was part of The Public’s 2011 Spotlight Series. 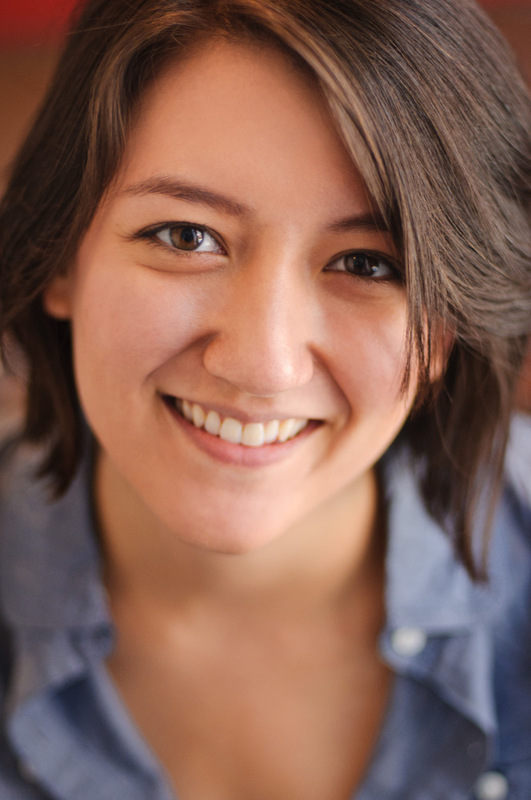 Anna is a member of EST’s Youngblood Playwrights Group and The Public’s Emerging Writers Group. We selected Anna’s play, The Pillow Book, for our 2011 mainstage production from over 80 scripts submitted by playwrights throughout the US and Europe during our first-ever open call for script submissions.